You can't delve to far into the world of healthy food choices without learning about what you're putting on your skin, inhaling around the house via cleaners, synthetic fragrances etc. 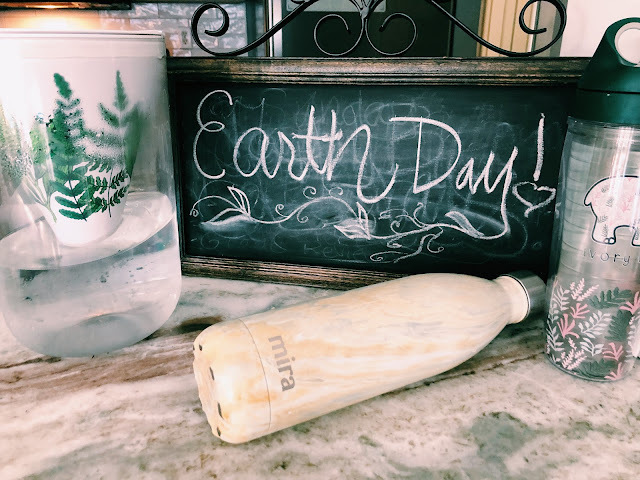 It's overwhelming, but the amount of earth friendly products available nowadays are extensive! Not only are the choices vast, but they are fun, cute and attractive. Grove Collaborative has GREAT customer service, decent prices, a growing selection, and it comes straight to your door. 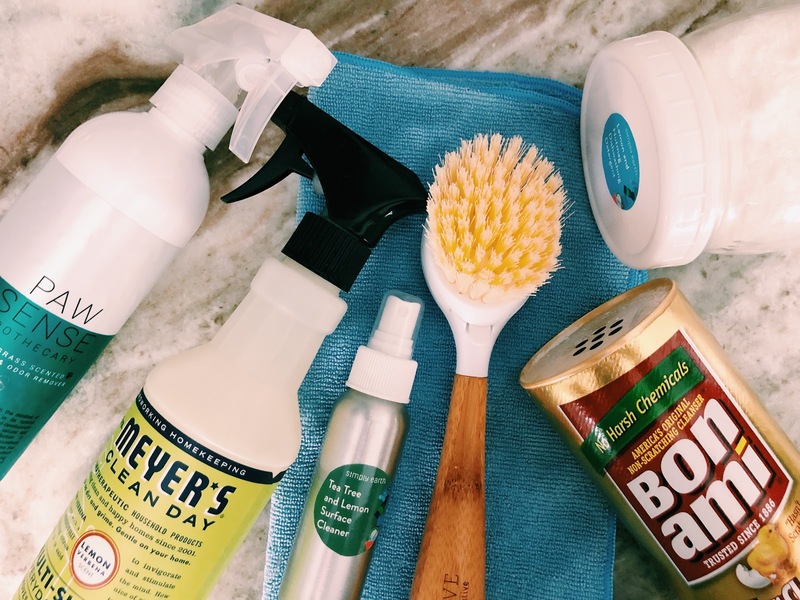 They offer a full set of Meyers Cleaning Products for FREE when you give them a try. I've been a member since the spring of 2018 and continue to enjoy their service. 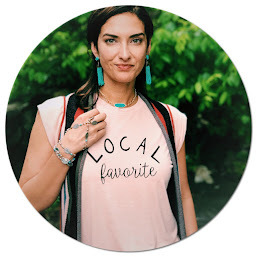 I love to support small businesses, especially women that are creatively using their skills to enter the entrepreneur life. 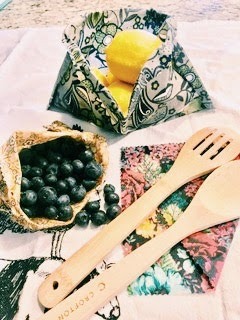 The beeswax wraps from Wild Little Lemon are darling! I've shared them on the blog before, but the more I use them the more I love them. What started out as merely sandwich wrap is now a storage staple. As for those mason jar baggies, I was thrilled to have them. Thank you WLL for entrusting me with these goodies! 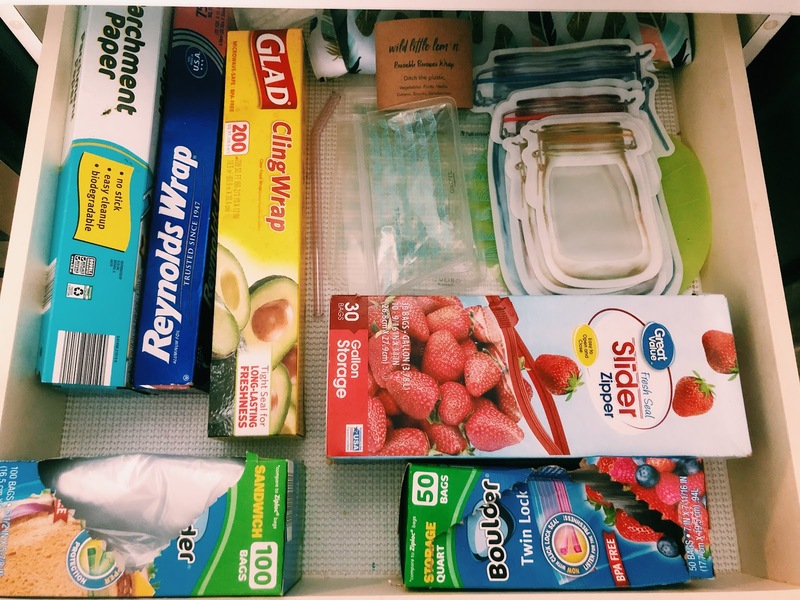 My food wrap drawer is the perfect display of a work in progress. I have one teen trained to take reusable baggies to school for lunches, but my other teen would throw those puppies away. I'm slowing switching out items piece by piece, but Wild Little Lemon sped up my process with the Mason Jar Baggies and wraps. 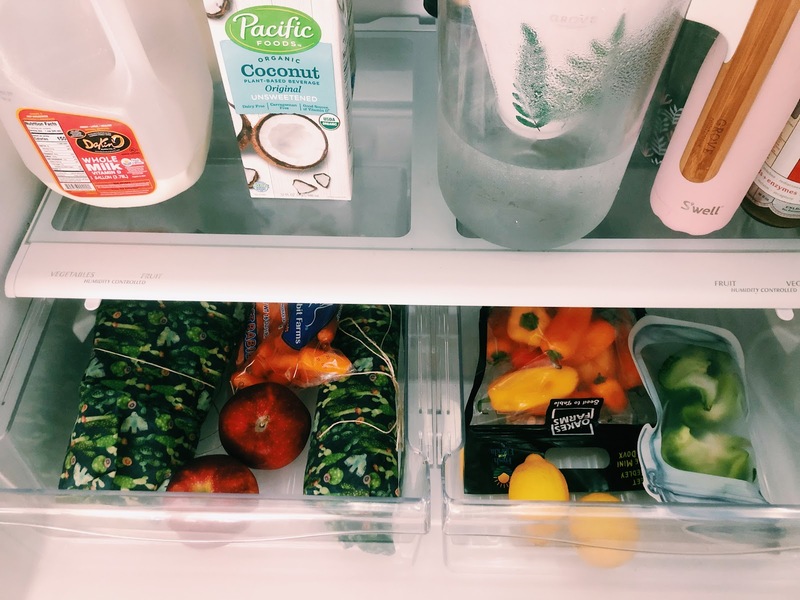 My absolute favorite are the wraps, I only drag out the cling wrap when sending food off to another household! 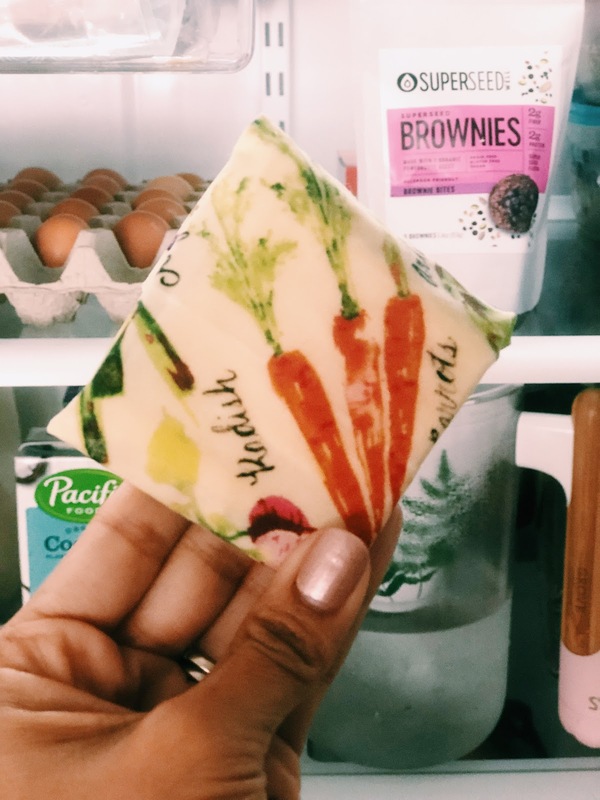 If you love the idea of the cutest beeswax wraps, use my code: granola30 for 30% off! Such a STEAL. I saw these wraps on a mainstream website for environmentally friendly products so I know these are becoming more popular! 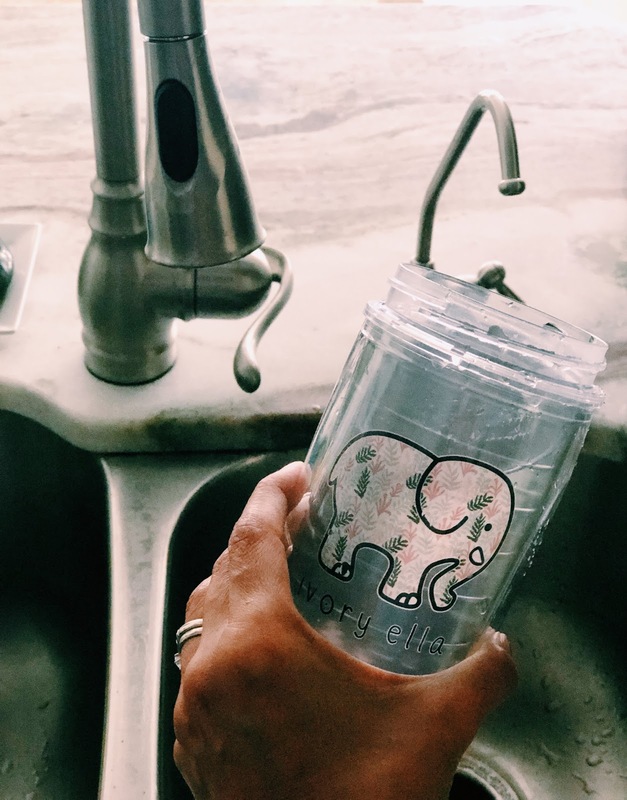 Do you have an extensive water bottle collection? We've had several come through our doors over the years and I have my favorites. Living in Hot-Florida means I need insulated water bottles for driving around, hanging at the beach, etc. However, I love the simplicity of my Tervis Water Bottle with the pop top. This stainless steel straw came with a travel pouch and cleaner brush. I carry it around in my purse and love to use it. It feels good in my mouth and it so easy to travel with. 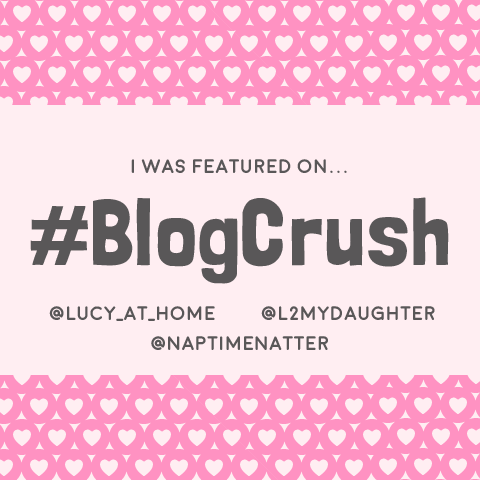 This one was a swag item from a blogger conference, but I plan on getting a back up! Ahem, disregard the plastic cup I'm drinking out of! Progress. See? Baby steps. 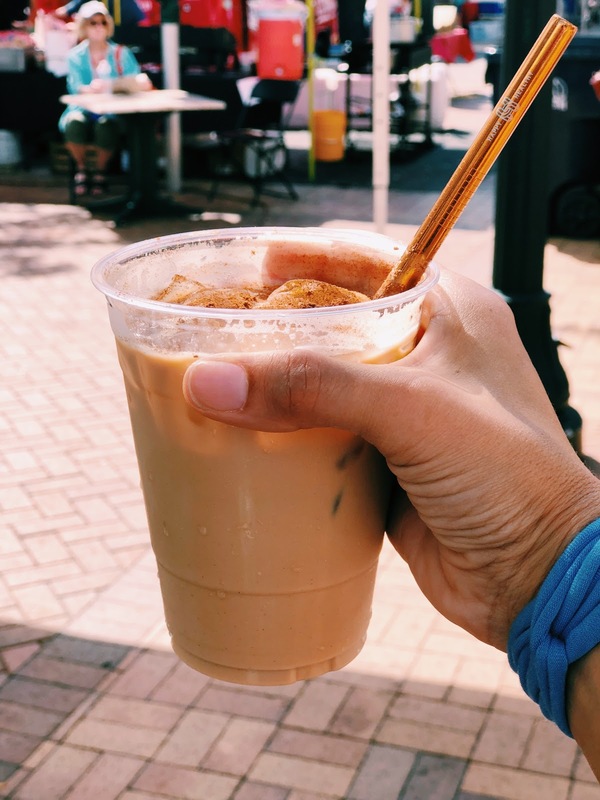 Have you tried a stainless steel straw or beeswax wraps before? Those are both first for me! I love Meyer's products. It's the only cleaning products that I can use that do not irritate my skin. I love the different scents available as well! And how nice of your skin to alert you to harmful chemicals, right?? Have a great week Heather! I'm so glad you posted this! 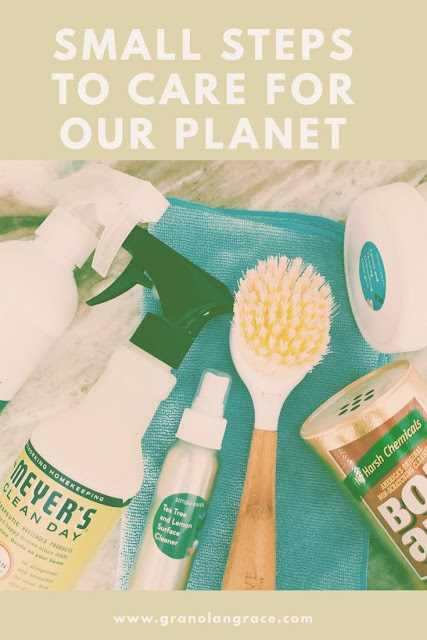 I've swapped out most of my cleaning products and love Meyer's. 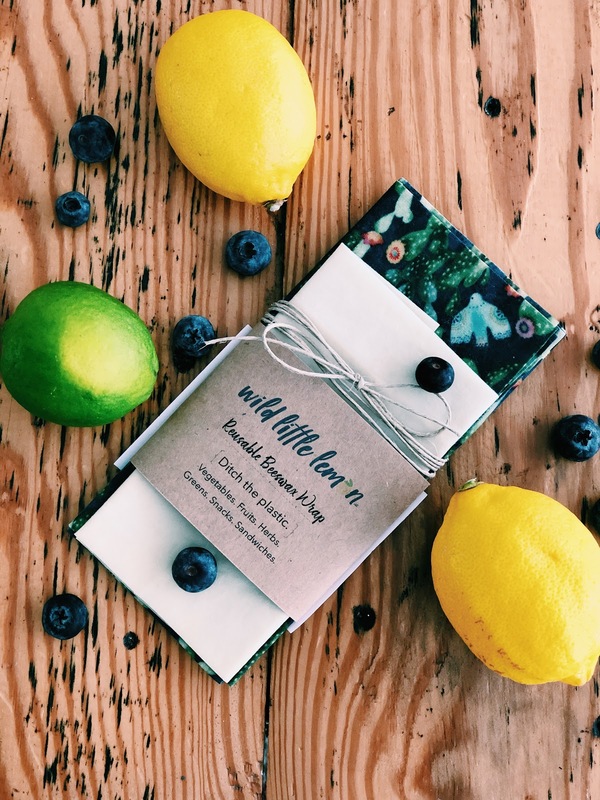 I need to check out Wild Little Lemon! I've also been wanting to try the beeswax wraps! Thank you Jill! In full disclosure, I worried that folks would be bored by this post. And I'm so glad you're going to check out Wild Little Lemon. Ali is so sweet, her packaging is adorable and 30% off is so generous! Hope you enjoy the wraps! You are so good about this Chrissy and so organized! Love it! We just started thinking about our cleaners. I think at first it can be overwhelming to switch everything out, so doing it a little at a time, makes it manageable. I love this is a passion of yours.... you dont find many people who even care anymore. 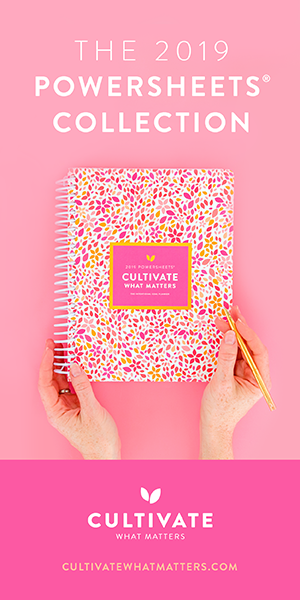 Luckily, there are more thoughtful products out there that support the cause! I need to be better about using my reusable metal straws I got for Christmas! I love the idea of reusable bags, I use SO many for Aut's lunches and I know she'd be good about bringing them back home. Nicely done!! Learning all the time. Thank you for leading the way.